In the early days of spring, it can be hard to remember the stifling heat of early September. However, summer comes down hard as soon as school’s out, and for many of us, staying cool is a major concern. I personally hate the spike that happens to my energy bills in the summer, when I rely on my air conditioner to cool it down enough at night for me to sleep. But the thing about heat is that we don’t need to rely entirely on air conditioning in order to make our homes more comfortable. 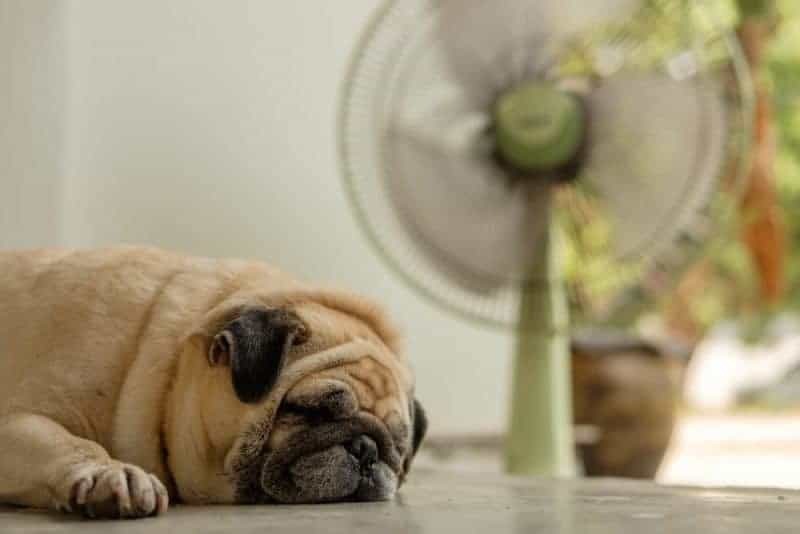 Here are some natural ways to keep your home cool, even as summer’s hottest temperatures drive everyone else’s energy bills sky-high. Trees can be inconvenient, it’s true. But their shade is invaluable. Did you know that properly placed shade has a compounding effect? Not only does it prevent the sun from scorching the area directly underneath the branches (preserving your lawn, by the way) but it also prevents the radiant heat that reflects off of roads and concrete from raising the temperature in your yard and house. Trees aren’t the only way to achieve a good level of shade in your yard. Adding climbing vines to some scaffolding around a porch, or at strategic points throughout your yard, can create helpful shade. These plants help keep the area cool by blocking out the sun, but they also work in another way. The respiration keeps the air moist, which can make you feel cooler especially if you live in a dry area. For more ideas on creating effective and beautiful shade in your yard, check out this post. One of the most effective ways that I know to keep your house cool is to use the natural cooling effect at night to your advantage. As soon as the heat of the day is gone, open up windows and/or doors. Don’t just open one window; opening two on opposite sides of the room will help an actual current roll through your house, cooling it much quicker. Invest in screens so that bugs will stay out of your house in the evening. 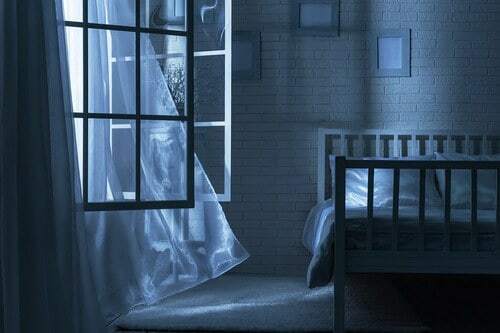 If you’re not comfortable keeping the windows open when you sleep at night, then consider setting an alarm early in the morning so you can open the windows again and take advantage of the coldest hours: right before sunrise. Opening them an hour before sunrise and keeping the breeze flowing until about an hour after sunrise can actually keep your house cool all day! A house with proper insulation can lock in the cool, or keep out freezing winter temperatures. Insulation is an investment worth making, but there are smart ways to do insulation, and not-so-smart ways. Insulate your windows, since up to 30% of unwanted heat is sneaking in through there. Either install new windows or add treatments like window clings that amp up the insulation and block more sunlight. Add some insulating curtains and other items that refract the sunlight and force the air to do more traveling in order to get into the rooms of your home. Carpets and even pictures on the wall can help with this. Pack new insulating material into the walls of your home and the attic. Every year, insulating material is more efficient, and old insulating material can lose its protective properties quickly. You can make the breeze from your fan feel even cooler by putting a bowl of ice in front of the fan. Pick a large floor fan for this trick and enjoy the icy-cool breeze as it flows through your house. You can also try a trick with your ceiling fans: make sure that they’re set to turn counter-clockwise. In the winter, letting them turn clockwise will help push warm air back down at you. However, in the summer, you can flip a switch to change the direction, which will circulate cool air throughout your house instead. 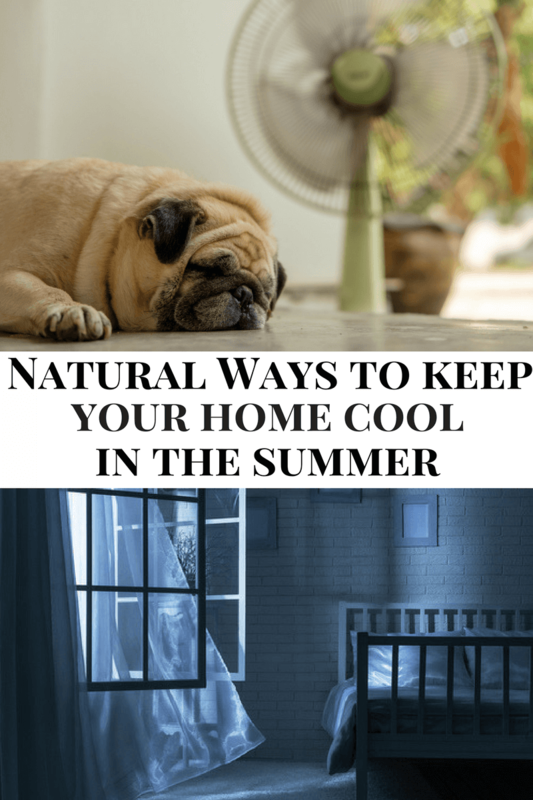 It’s not as important to keep the temperature in your house cool as it is to keep your internal body temperature down, and there are plenty of easy ways to do that! A simple fix is a damp towel laid across the back of your neck. You can also place damp wrist-wraps in the freezer. Targeting these nerve centers can keep your whole body cool. 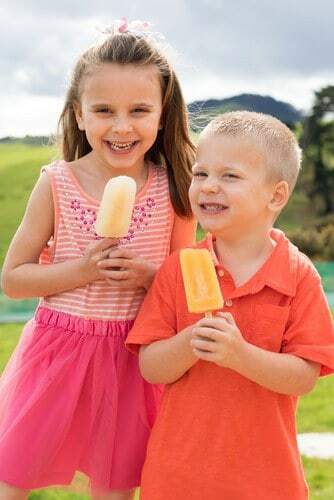 You can also stay cool by dressing light, drinking cold drinks, and enjoy cold summer treats such as fruit ice pops. I hope that these tips keep you and your family cool this summer. What are your tips on keeping your home cool in the summer? We would love to hear them in the comments below! It is already time for the a/c here & I appreciate the tips. I think I will bring the fans out of storage! Living in Southern California without air conditioning can be a challenge mostly during July and August but the rest of the year opening windows for good air flow and fans help keep our family cool. these are great ideas. we live someplace where it doesnt get super hot often but when it does…. I try to leave the lights off as much as possible. I also try to do most of my baking in the morning if possible.